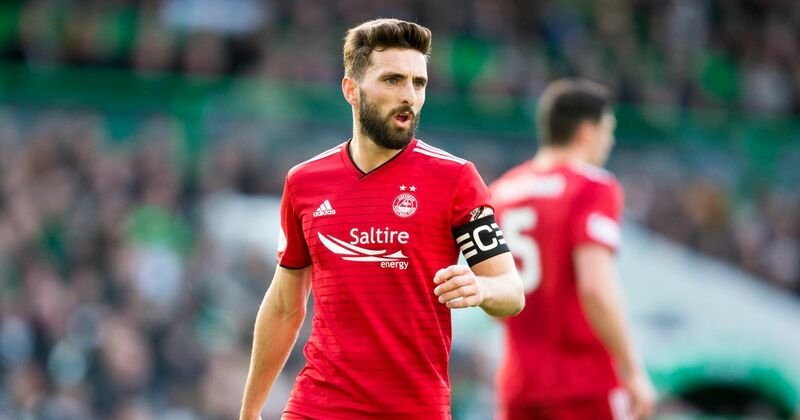 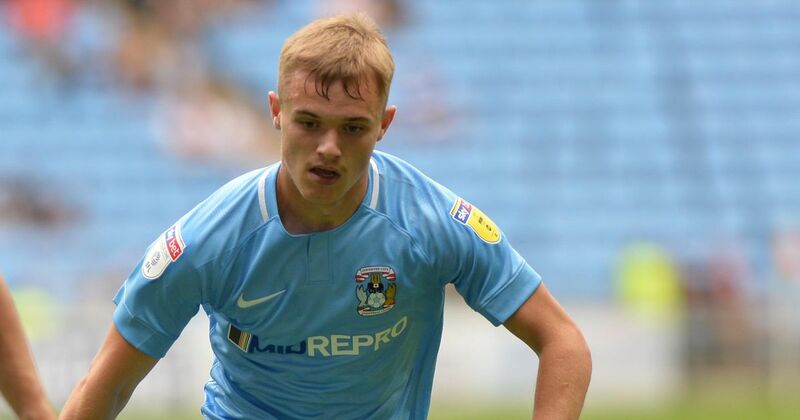 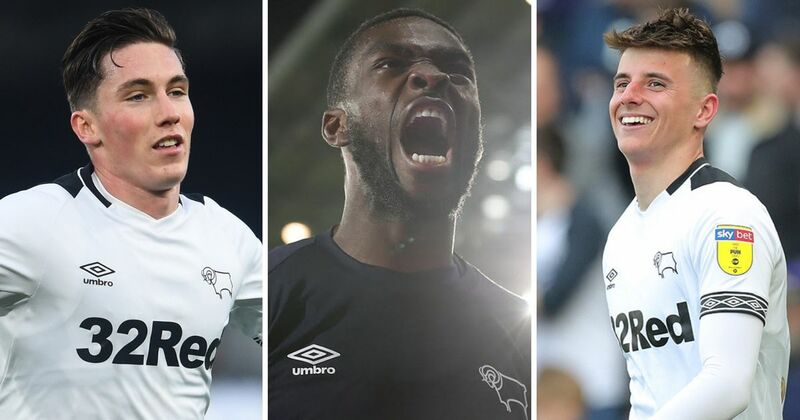 Defensive or midfield changes? 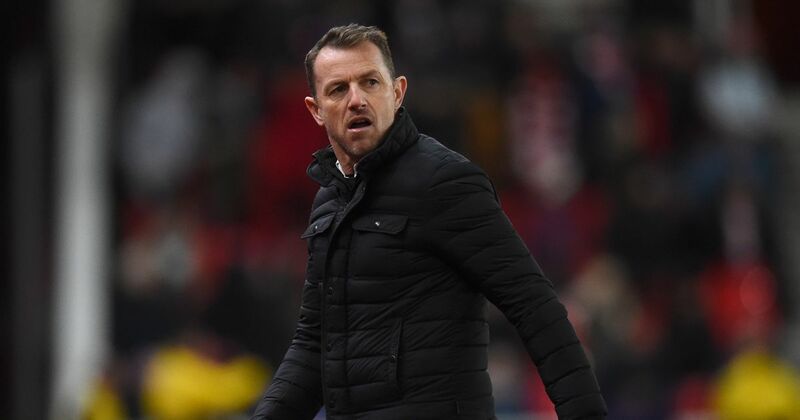 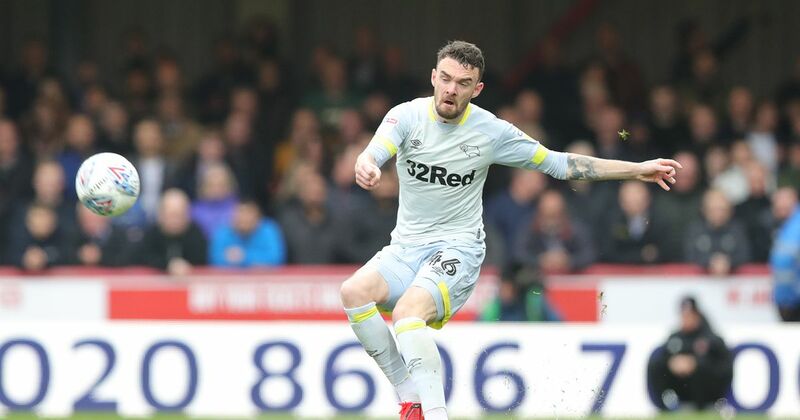 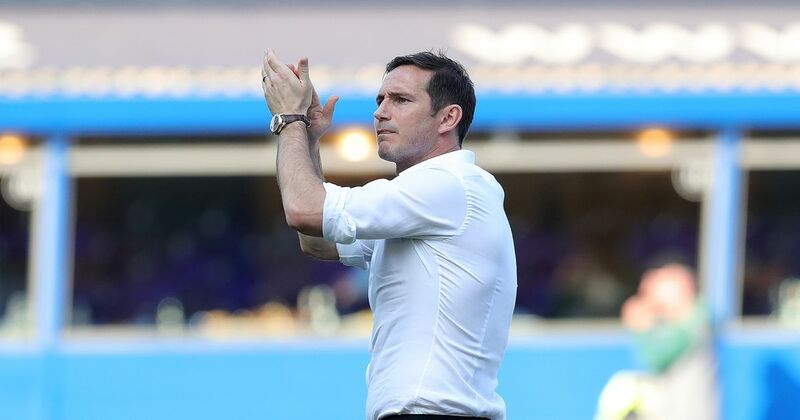 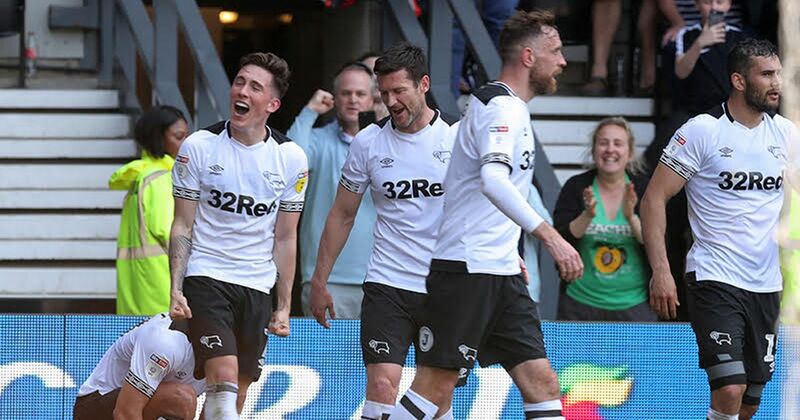 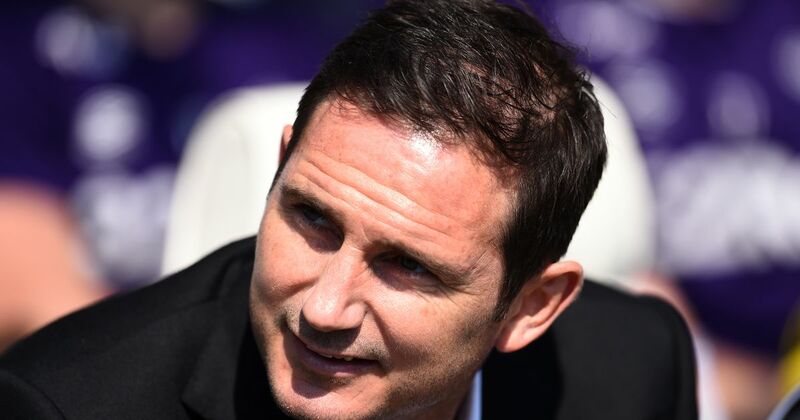 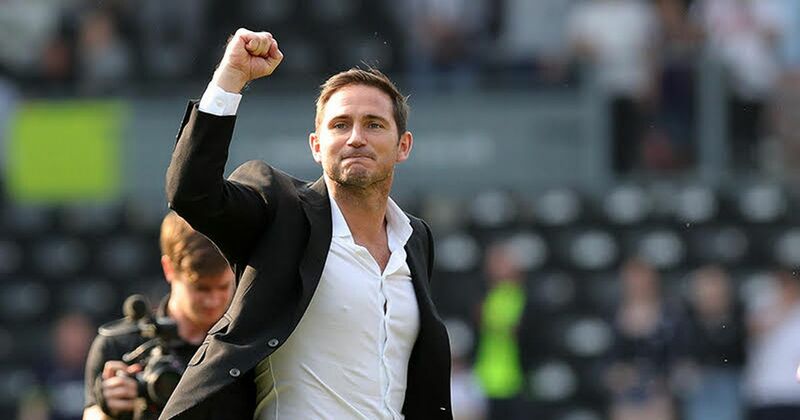 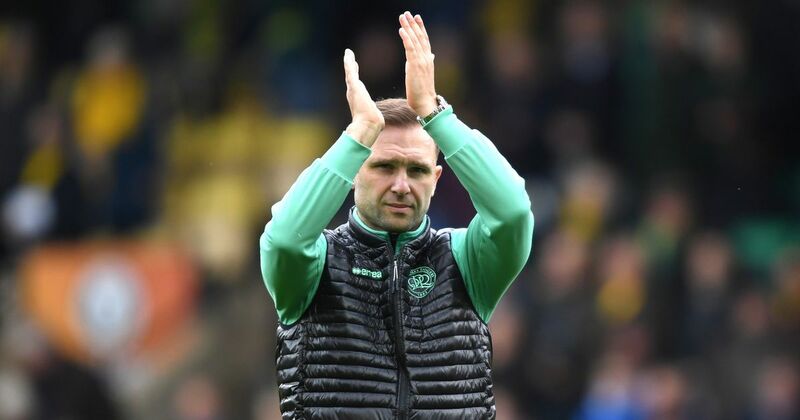 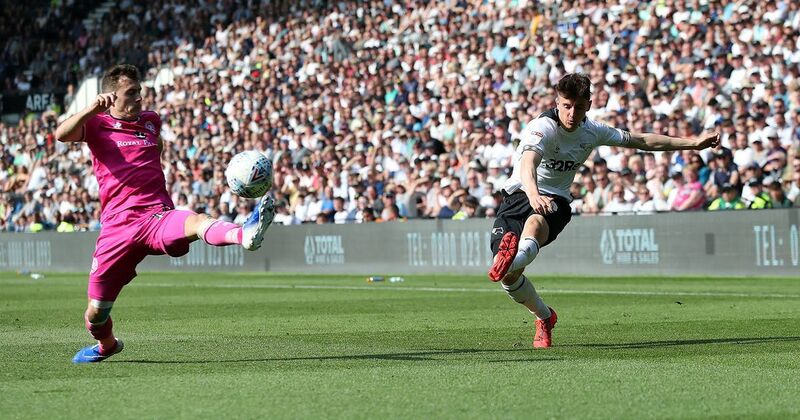 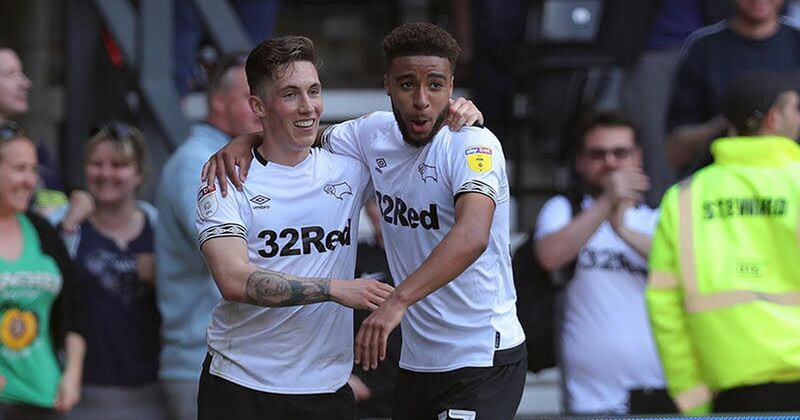 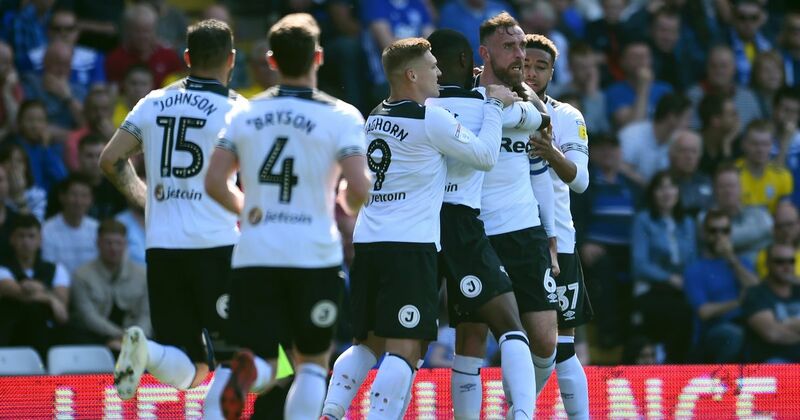 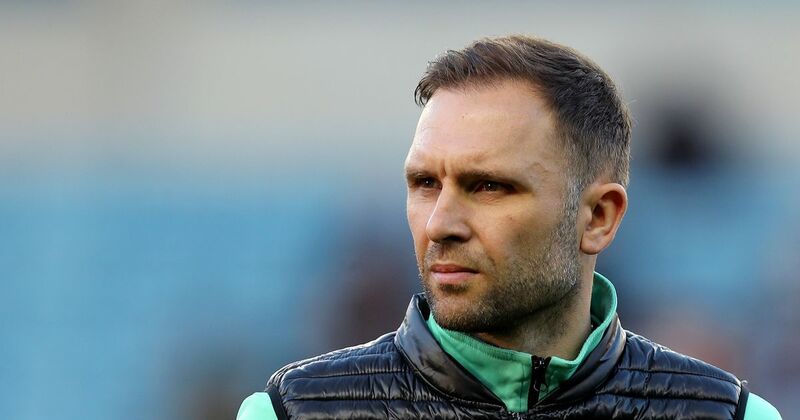 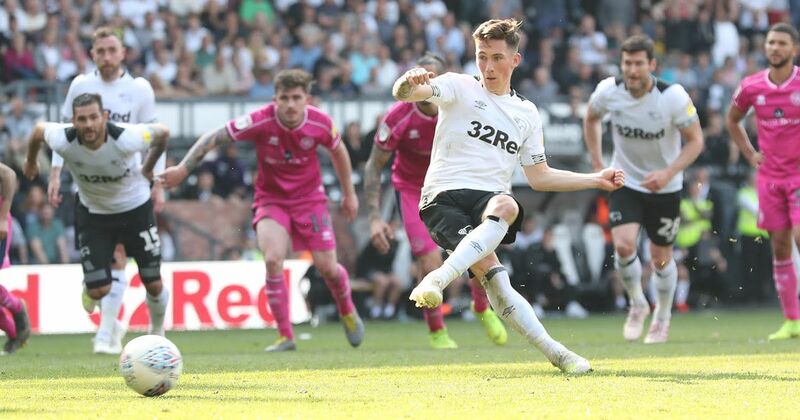 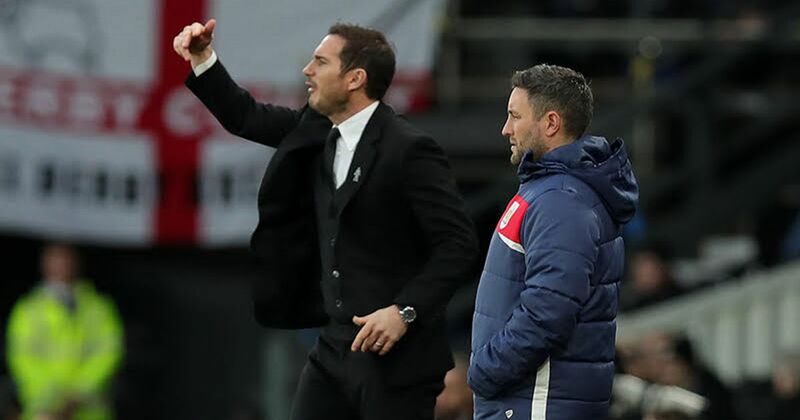 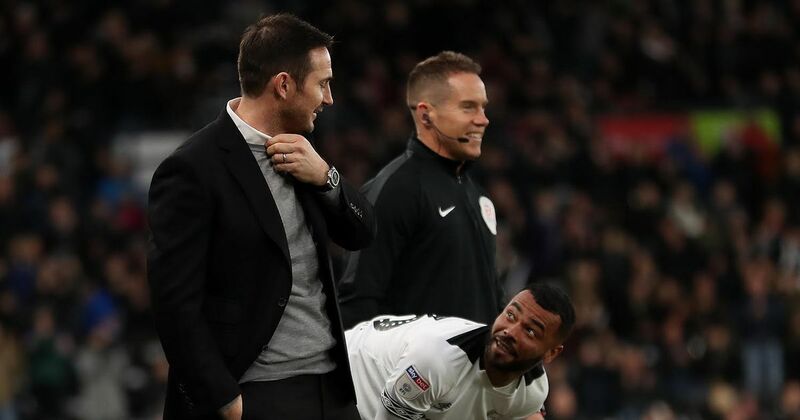 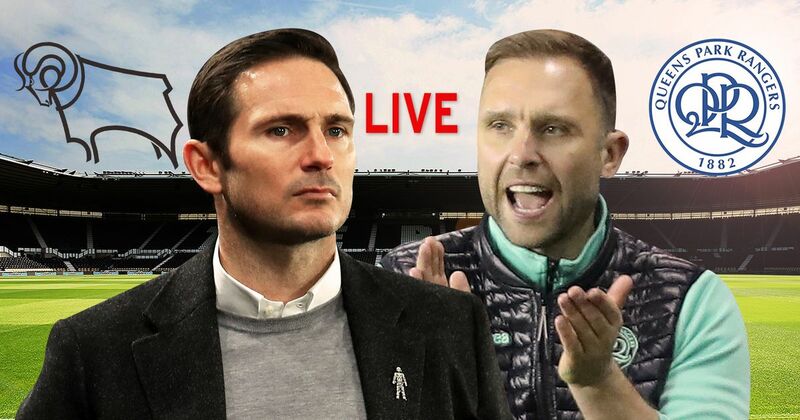 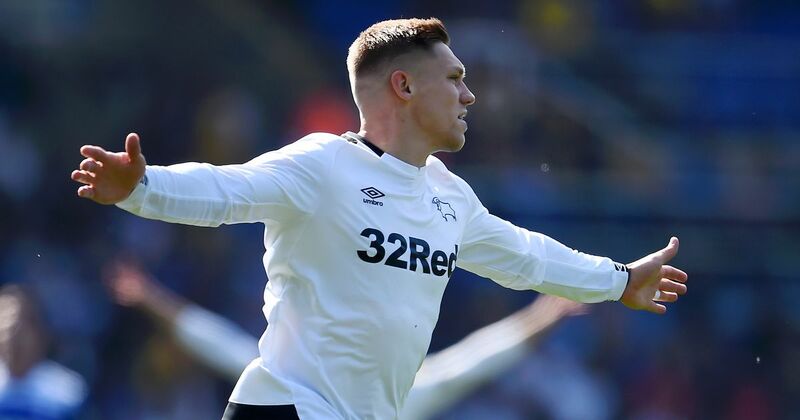 Which Derby County line-up should Frank Lampard pick for QPR clash? 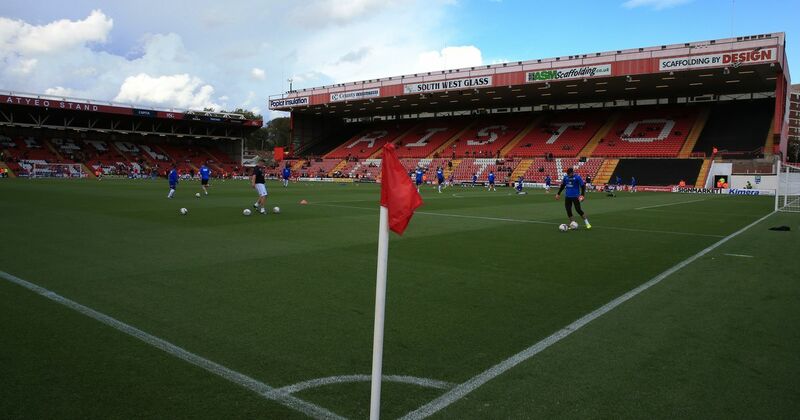 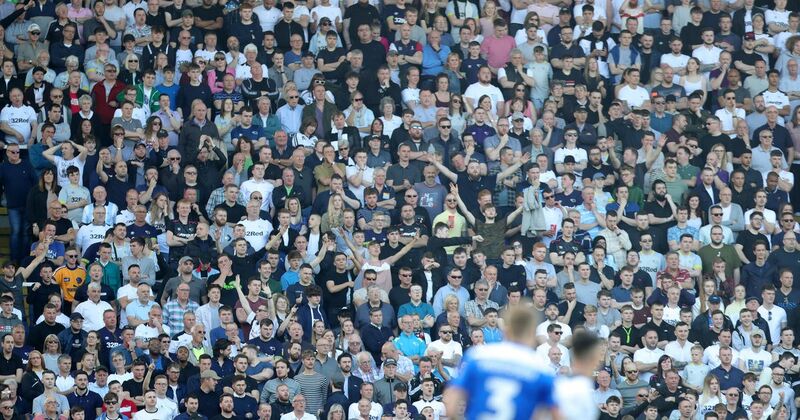 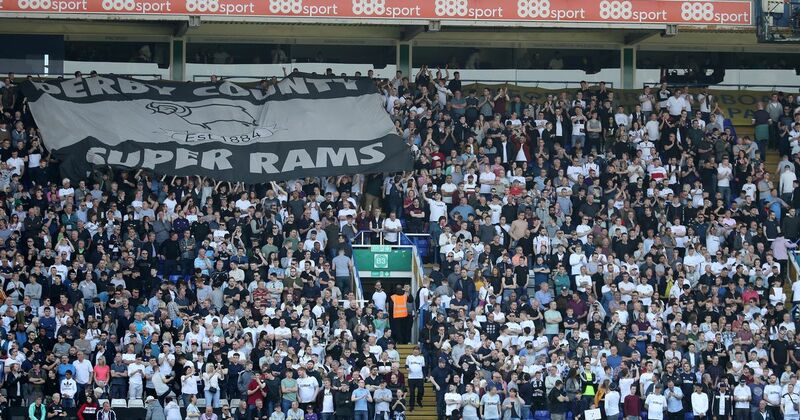 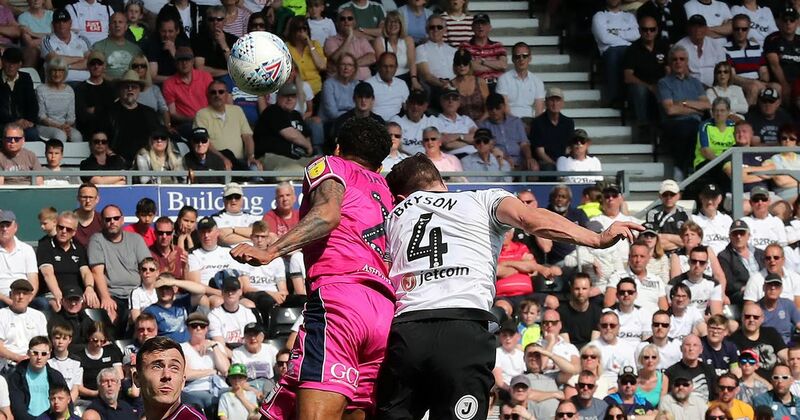 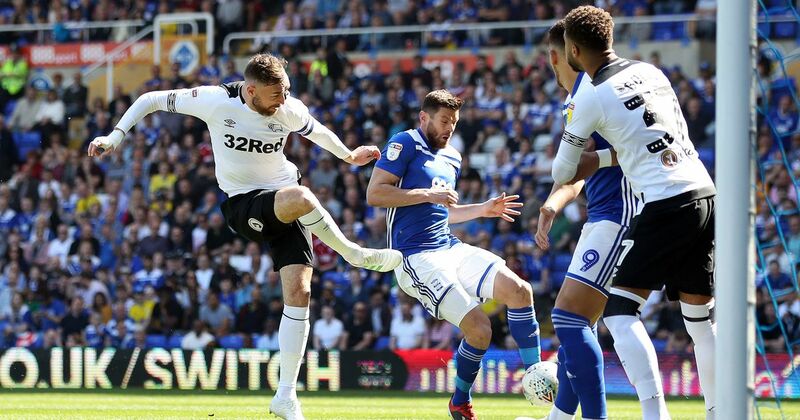 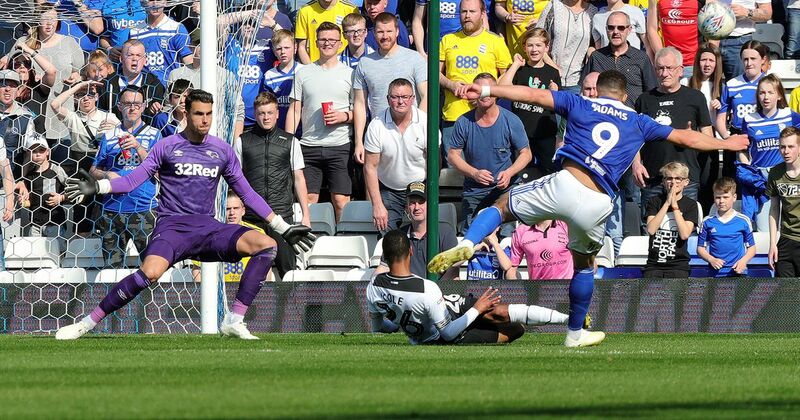 Were you at St Andrew's for Derby County's clash against Birmingham City?